The First 2Ps Hobby contest! Marcus on Painting guide – Stormcast Sequitors. 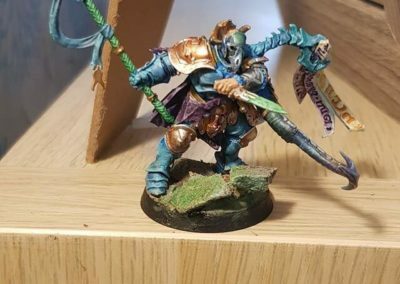 Rob on Painting guide – Stormcast Sequitors.